Disclaimer: This post is sponsored by Toyota. Opinions are my own. I recently was given the opportunity to take a brand new (as in only 6 miles on the odometer new) 2016 Toyota Camry on a road trip. I am a road warrior and don’t mind road tripping at all (I mean there’s so much more leg room in a car these days vs. an airplane, yeah?) so this was right up my alley. 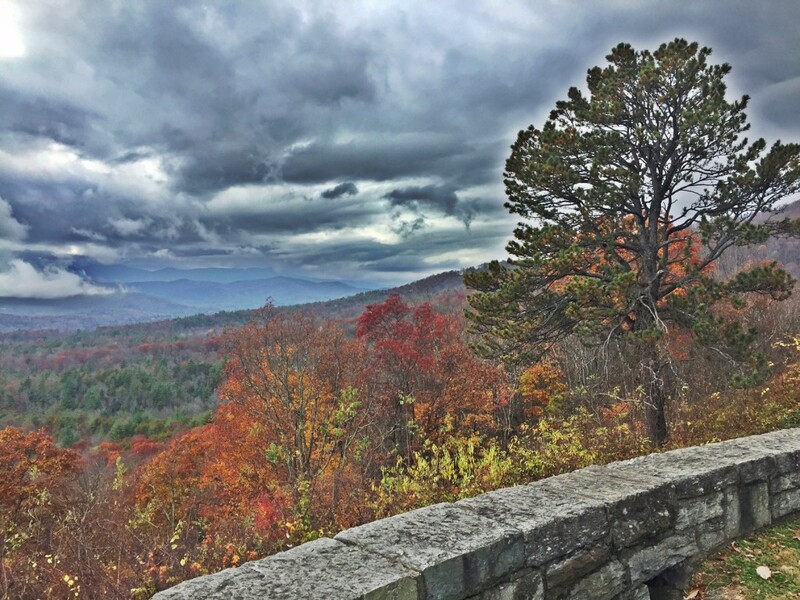 And because sometimes it’s fun to be a tourist in your own state I selected Asheville, North Carolina and The Blue Ridge Parkway as the destination in hopes to catch some of those gorgeous leaves turning a rainbow of colors. 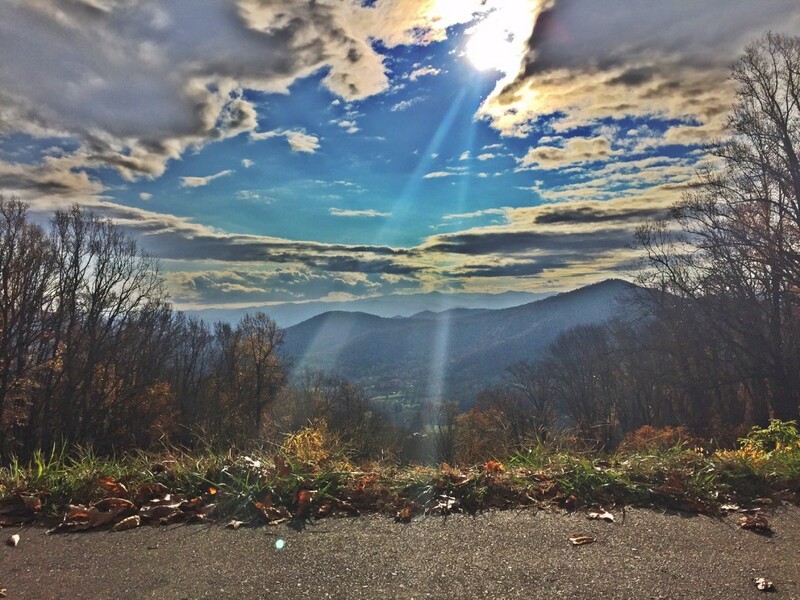 I’ve visited the area and cruised the Blue Ridge Parkway many times in the past, but there’s always something seemingly new and even more beautiful to see with each visit. This one was no exception. While I don’t currently own a Toyota Camry, I have owned many Camry’s in the past. I know them to be reliable, comfortable and to get extremely good gas mileage (which let’s be honest is extremely important to my pocket book). 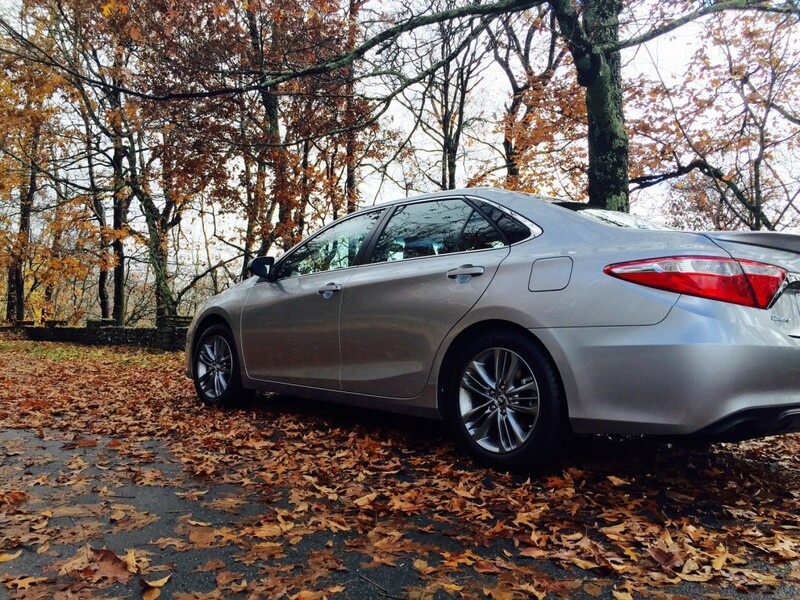 This new 2016 Camry was no exception. I can also add it’s a an extremely quiet ride to boot. So much better to hear your favorite tunes on the rocking sound system and block out all that pesky traffic. 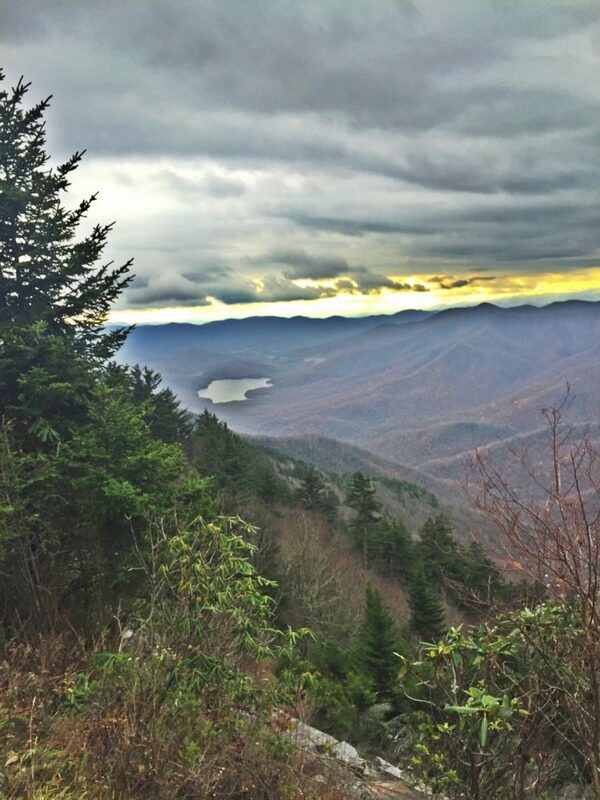 The first stop was Blowing Rock, North Carolina. 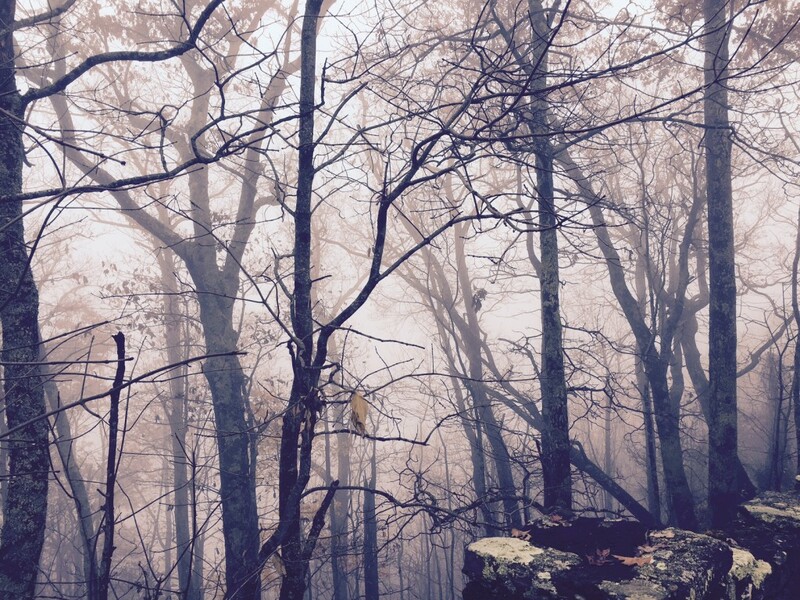 It’s a quaint little town that was rocking the fog, mist and Twilight vibes like it was it’s only job. We stayed in a throwback Inn that the town seems to be peppered with, adding to it’s charm factor. 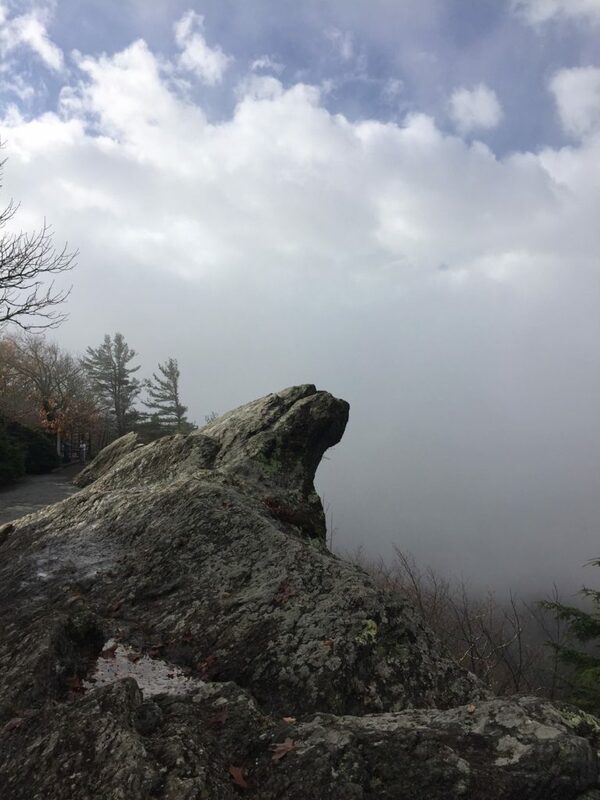 We visited the famed Blowing Rock the following morning and although sight visibility was extremely limited that day, I thought it was hauntingly beautiful nonetheless. After a quick stop for a breakfast at a restaurant called Southern Comfort (I REALLY wanted to try the cream filled pancakes, I must have discovered my willpower that morning) recommended by a lovely local, it was on the way to the BRP (Blue Ridge Parkway). Naturally, there was the obligatory “Oh here I am, completely natural, standing in the fall leaves shot”. I mean you knew it was coming. Instagram practically demands it. I can’t take that kind of pressure so there you go. Driving through all the twists and turns of the parkway and stopping at just about every little nook, cranny and scenic overlook to explore and snap photos was amazing. 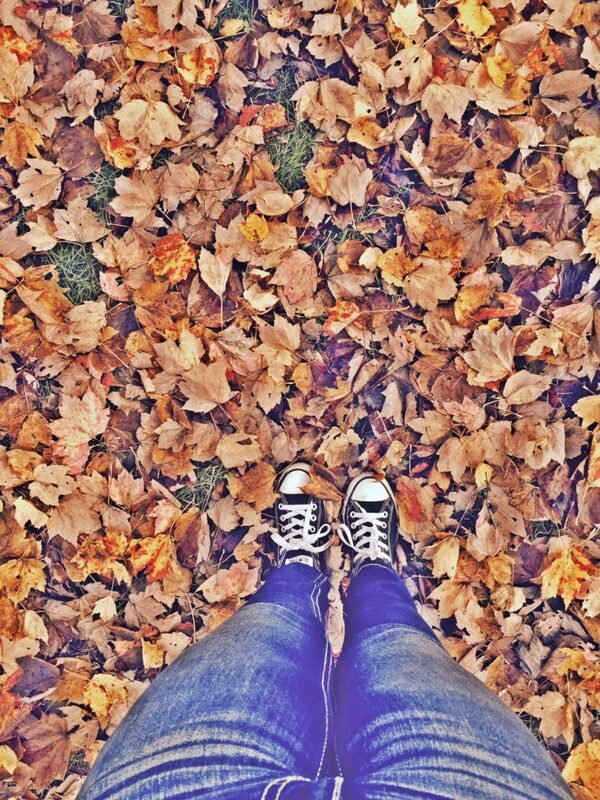 There’s something magical about fall. Winter on the other hand, I’m not a fan of, but fall, yes times hundred. 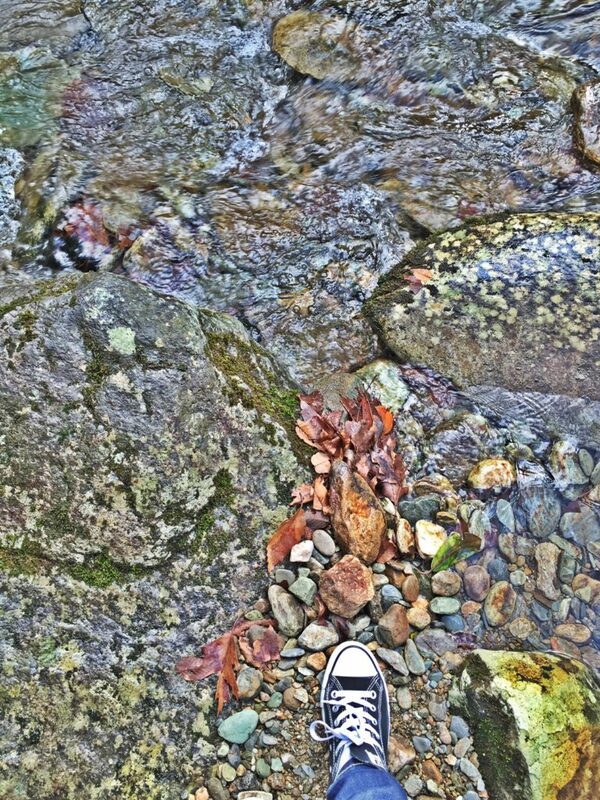 I even hiked. Because the best views are off the beaten path and up steep ones apparently. I traipsed through mud, across water, navigated a labyrinth of slippery stones and, wait for it, managed to actually not fall. That in itself is a feat for my clumsy self. Winning all around. But when you’re rewarded with views like these, it was completely worth it. I may or may not have laid down on that stone wall to recuperate. Okay I did. Whatever. I, however, did NOT hike down to that body of water, I’m not that adventurous people and at this point it was time for food, because FOOD, but I did enjoy the view and the smooth ride. 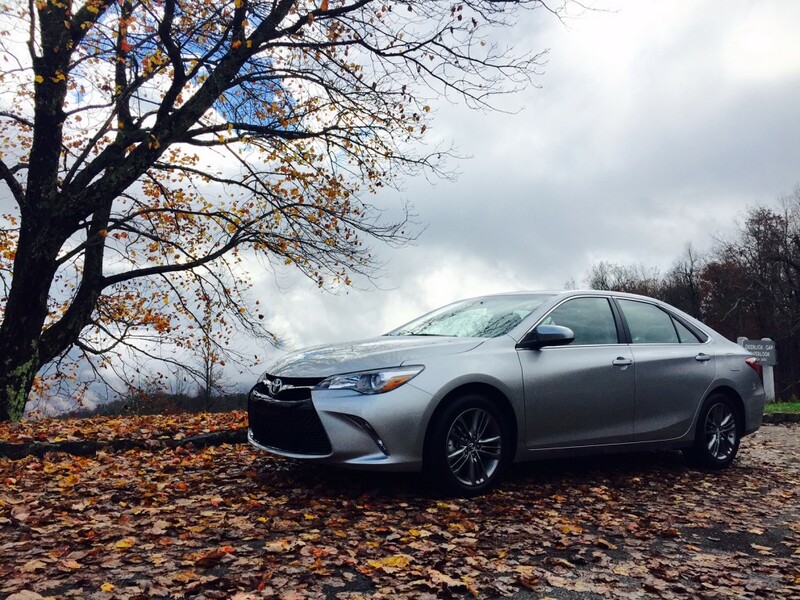 If you’re in the market for a new car, pop by your local Toyota dealer and see for yourself what the new 2016 Toyota Camry is all about. Disclaimer: Southeast Toyota Distributors, LLC (“Toyota”) provided me with compensation and use of a VEHICLE for a short period of time. The opinions I have shared about this vehicle are my own. The Blue Ridge parkway is my favorite road I’ve ever been on. I’m counting down the days until we go back. Reservations are already made for this winter! We’ve got to go again in the fall though. 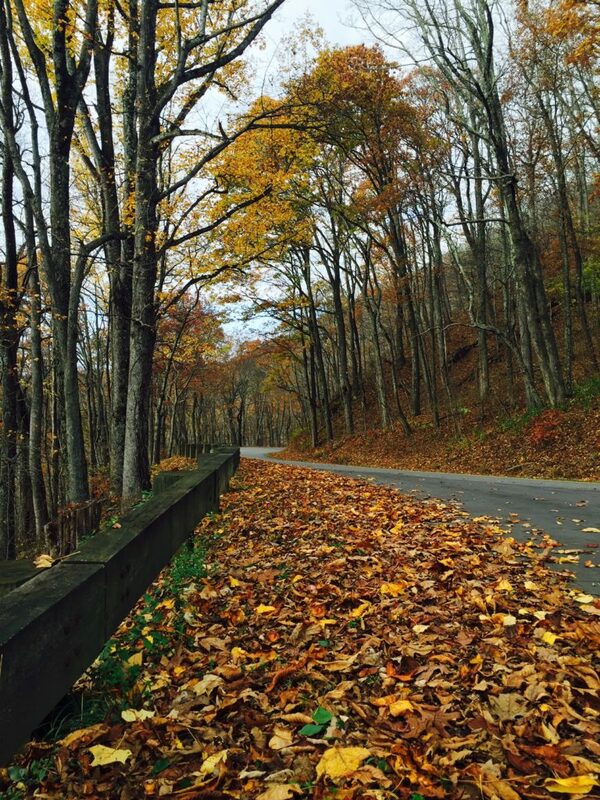 You’re pictures make me miss those gorgeous fall colors!